IT Professional Expert Who feels, Creates and Breathes Salesforce CRM & Productivity Cloud Solutions. 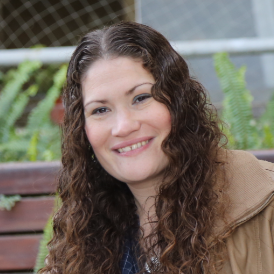 IT Project Manager with over 10 years of experience in a variety of IT roles: Salesforce Project Manager & Implementer, Productivity Cloud Solutions Specialist, SharePoint Consulting, IT Project Management, System analysis, Business analysis, Systems Management, and System Integration, knowledge management. CRM System: Salesforce CRM (Service, Sales, Marketing) Salesforce Hands-on work: Workflows, Workflows Rules, Flows, Process Builders Setting Data Model, Creating Reports & Dashboards, Configuring Formula Fields, Validation Rules, Managing Users & Permissions, Setting Workflows & Actions, Approval processes. Productivity Cloud Solutions: Office 365, SharePoint Online, Exchange Online, Lync Online. * Implementation & delivery of Salesforce CRM projects, including automation processes, testing. * Analysis & Design of company’s business processes and needs based on Salesforce CRM. * Salesforce Hands-On Work: Experience in Implementing both Sales Cloud and Service Cloud application with involved Customizations Objects fields, Workflow Rules, Workflows & Actions, Approval processes, Flows, Process Builders, Setting Data Model, Rules, Profiles, Sharing Rules, Validation Rules, Formula Fields, Creating Reports & Dashboards, Managing Users & Permissions. * Experienced in Training and Mentoring team members with product knowledge and Business Processes. * Managed the projects throughout all various stages, while upholding project management principles. *Lead projects meetings and delegating development tasks to the project team using TFS. Managing technical aspects and Pre-sale, sales and post sales for SMB customers with Microsoft’s Productivity Cloud solutions, architecting tailor-made customer solutions, building relationships, communicating solution strategy and product offerings, and providing technical expertise, support, and training to sales and customers. creatively problem-solving for analyzing and translating complex customer requirements and business problems and designing/implementing innovative custom solutions. offering the highest level of customer service satisfaction. Increasing work capacity in over 50% per client on a monthly basis. One stop shop full management of IT Project. Initiated and Successfully managed and lead to completion a company intranet project (built on SharePoint 2007 environment), includes 25 internal team sites. Managed effectively steering committee, including senior management, decision makers, R&D, implementers, and designers. 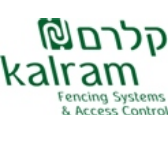 Implemented cloud system for managing engineering projects in Israel and abroad in SharePoint Online Platform. Drove the adoption of productivity cloud solutions: Office 365, SharePoint Online, Exchange Online, Lync Online to reduce IT Burden and improve employee effectiveness. Recruiting, training and directly managed team of 50 service controllers, worked for strategic customers. 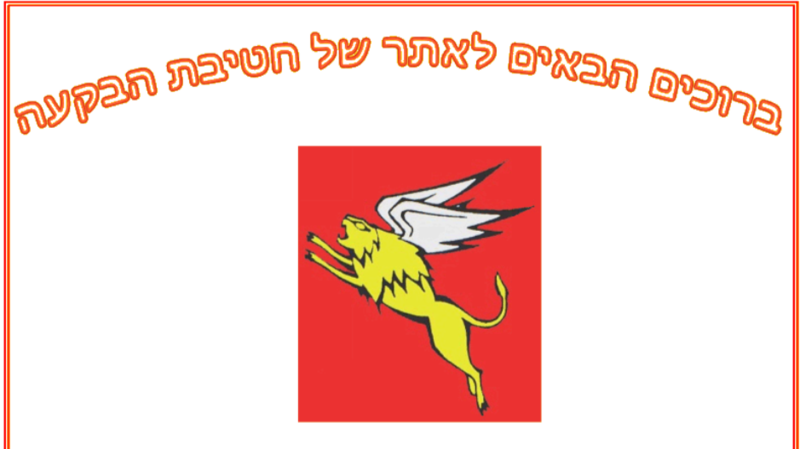 Successfully delivered operating cost savings of thousands of shekels on a monthly basis, using Microsoft Excel formulas and calculations. * Directed the IT discipline Located and repair hardware and software malfunctions. * Installed servers (Terminal Server 2003 and Exchange 2003); installed backup servers and AD. *	Handled PC computers, supported internal customers of the company and its branches, performed Remote Desktop testing. Organizational consulting in projects for strategic customers, Responsible for marketing & sales disciplines. successfully managed excellent relationships with company business partners, managed 3 company websites. Business technical support Lead for strategic customers. Sold computers and software, increasing sales revenue by 30%. Microsoft Office 2010 tech leader. Build Investment 2017 Financial SharePoint 2013 Team Site. Design and development of new intranet, built on SharePoint 2007. 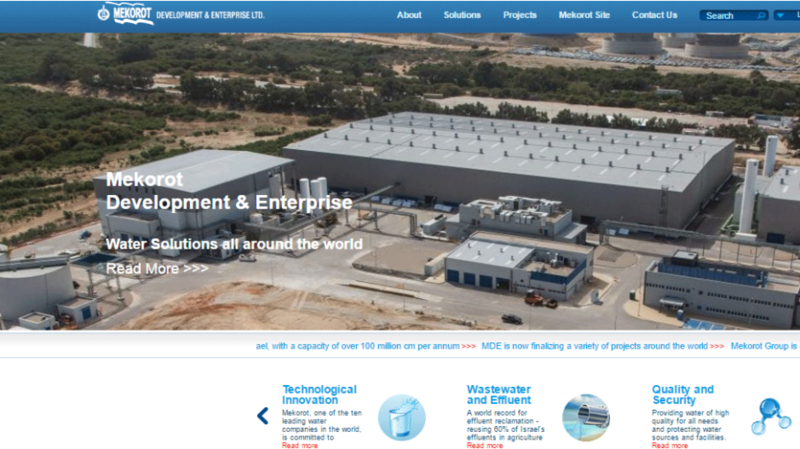 Successfully Managed project of new public company site, built on SharePoint 2013. 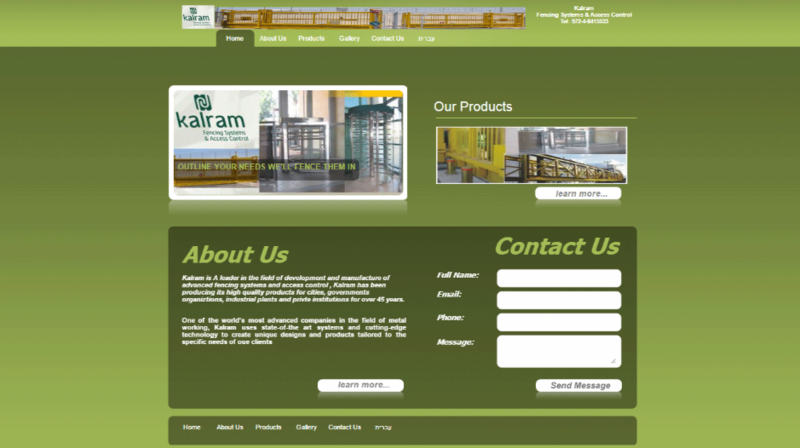 Design and Build Kal-Ram’s public company site. Major: Front-End development, Web/Multimedia Management and Webmaster. Any words are welcomed !